Aziz Ansari is an expert on a lot of things, namely, comedy, fashion, food, and now, Modern Romance — which is the aptly named title of Ansari's upcoming book. He wrote a humorous collection of essays and observations about the state of love and dating in the age of Tinder. Ansari, who is an outspoken (and downright incredible) feminist worked with sociologist Eric Klinenberg to explore why our generation is waiting to marry, what social media does to our actual human social skills, and why most of us feel that it's nearly impossible to find love when everyone can just swipe left. 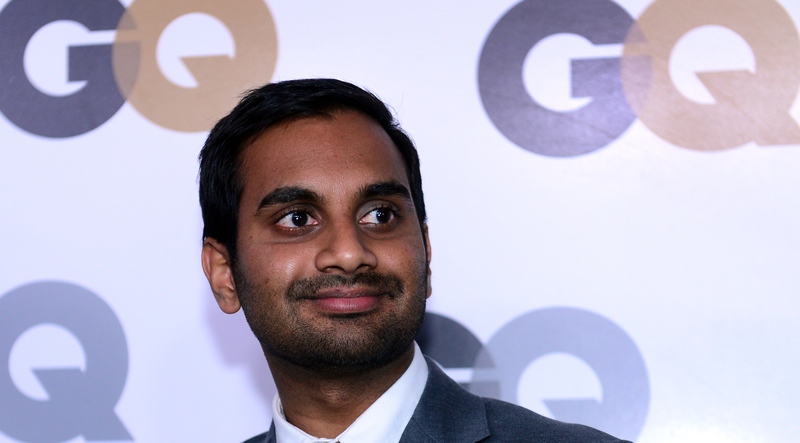 However, Aziz Ansari has not lost hope for us. In fact, he wants us to find love, be happy, and feel a little better about ourselves in the mess that is online dating. In Modern Romance, Ansari dives deep into the do's and dont's of texting. Since texting is the way most of us communicate with everyone from our mothers to our bosses, it really does matter how we use the device that we so often take for granted...especially when it comes to dating. In those fragile first few dates/hang outs/talks/whatevers, texting is the thing that can make or break the progress of a relationship. It's just the world we live in. Thank you Mr. Ansari, for finally saying what we've all been feeling.